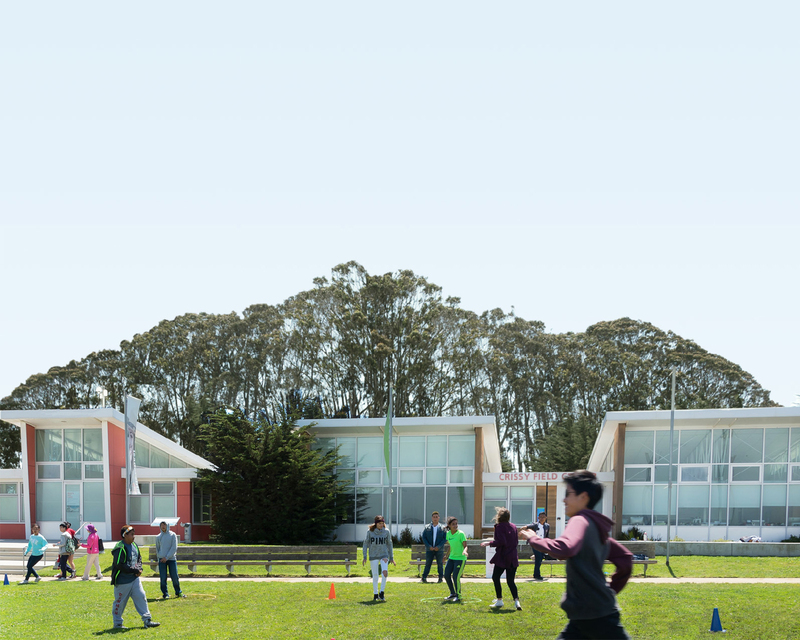 Located in Pacifica, the Oceana Nursery is a unique partnership between the Golden Gate National Parks Conservancy, National Park Service, and Oceana High School. Students have contributed over 20,000 hours of volunteer work to the park through service-learning and educational programs over the past 15 years, working in both the nursery site and on adjacent parklands. Oceana High School is not only home to the nursery, but also a vibrant school garden. In 2010, a group of forward-thinking students and faculty applied for—and received—several grants to transform the area around the nursery into a school garden complete with chickens, vegetable gardens, and a gathering area. For more information, check out the Oceana High School Garden Facebook page. This program is exclusively for Oceana High School students. For other education and volunteer programs, see our full list of program offerings. Where: Meet us at the Nursery, located behind the cafeteria. Activities: You’ll get to do hands-on restoration at three park sites: the Oceana Native Plant Nursery, Milagra Ridge, and Mori Point. Restoration activities include planting, transplanting, pot washing, removing invasive plants, and much more. Attire: Be prepared to get dirty! Wear appropriate clothing and footwear. We provide the tools, gloves, and snacks.